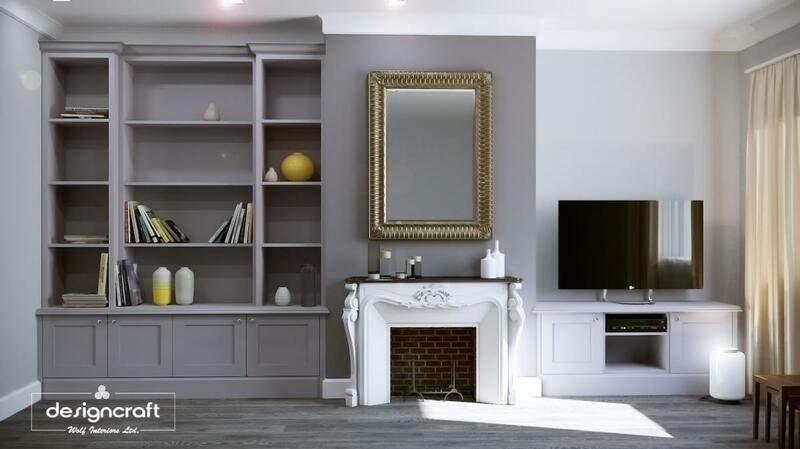 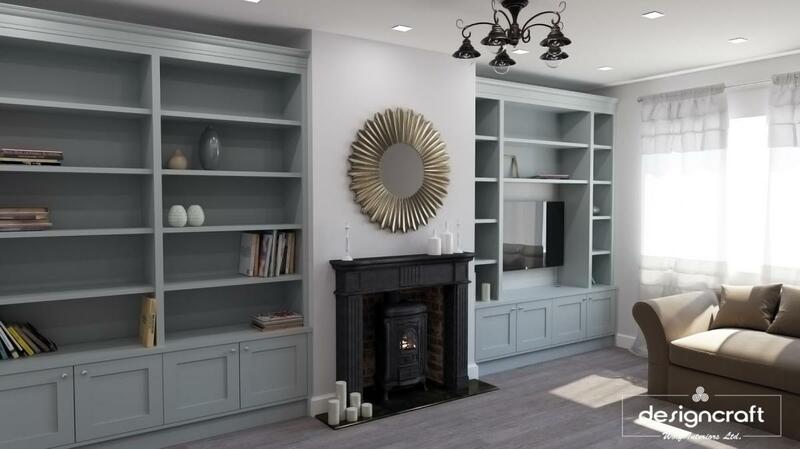 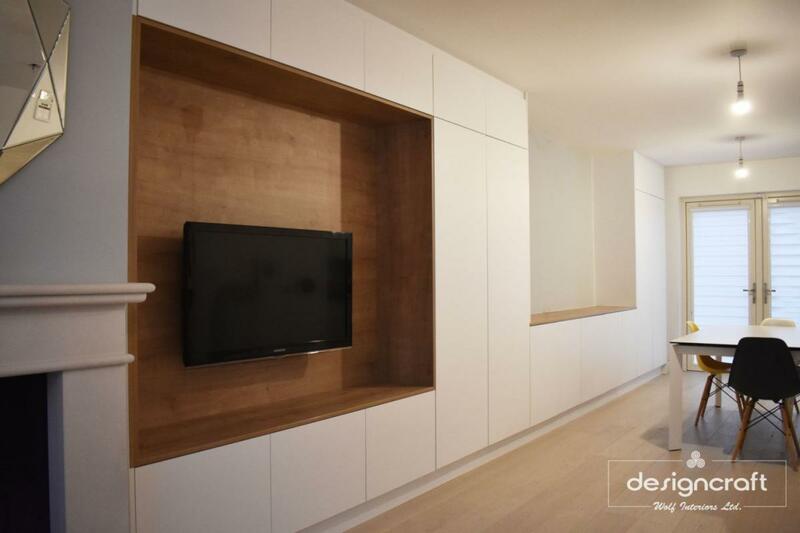 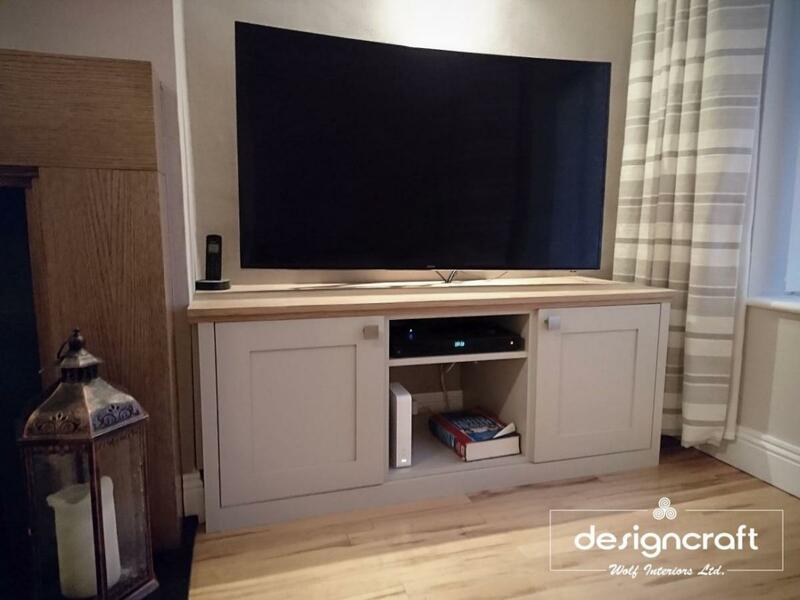 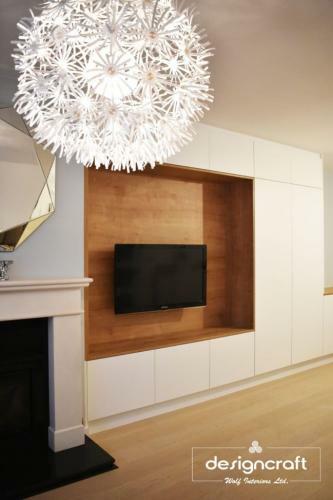 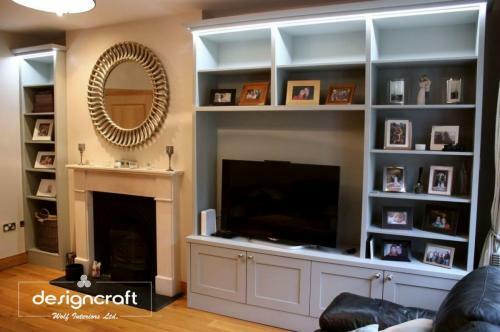 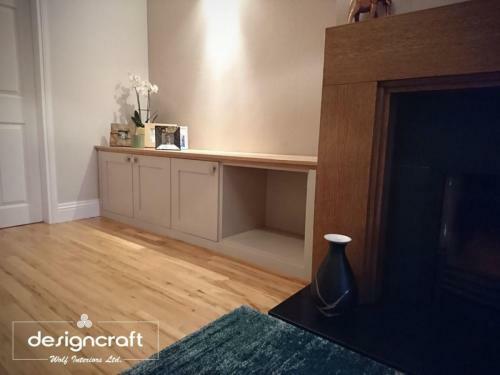 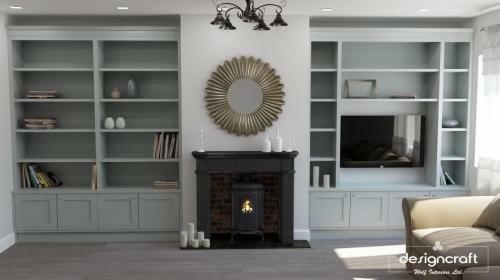 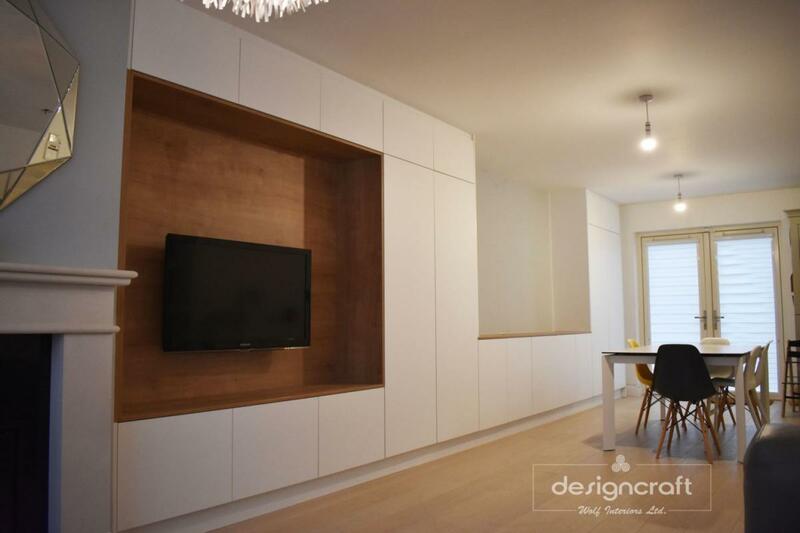 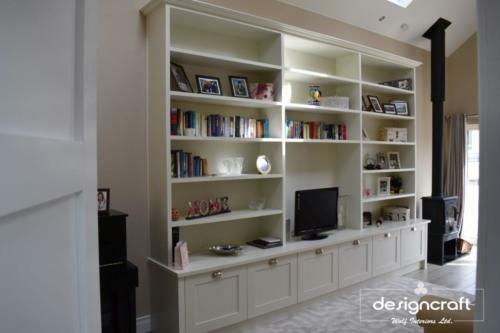 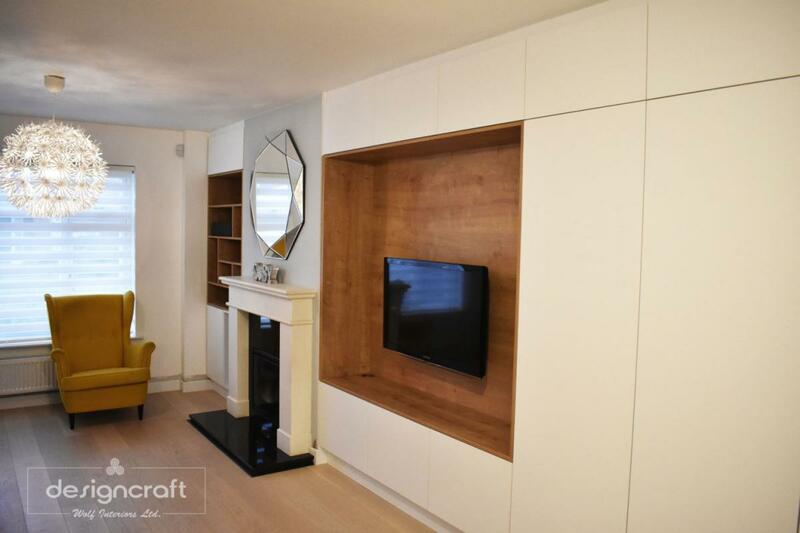 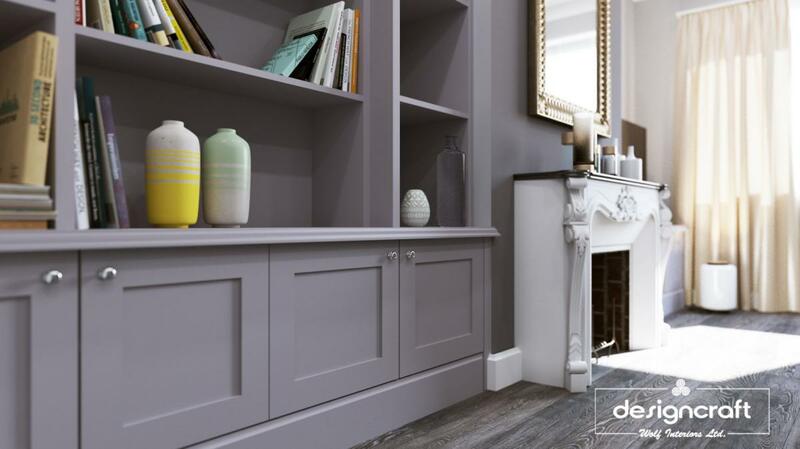 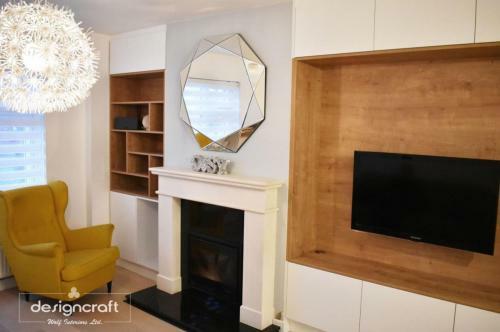 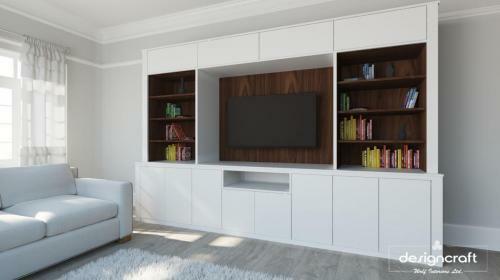 We design, make and install bespoke Alcove units, Bookcases, Tv cabinets to suit your home. 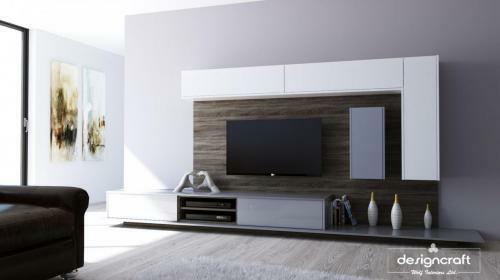 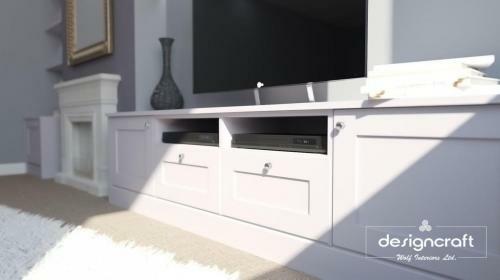 Our TV Units come in a massive range of colours and materials with a huge array of styles available. 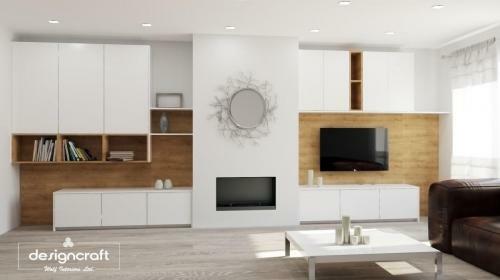 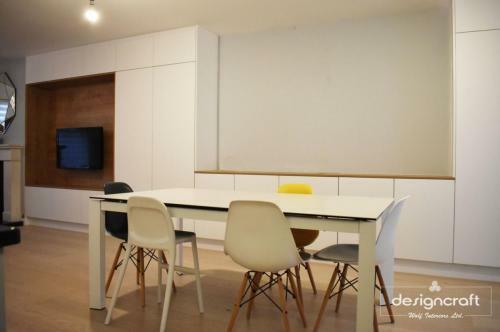 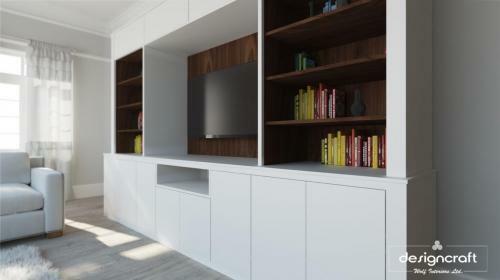 Every individual and home can be catered for, whether looking for a single piece for a minimalistic look or to create a vast bookcase with integrated lights. 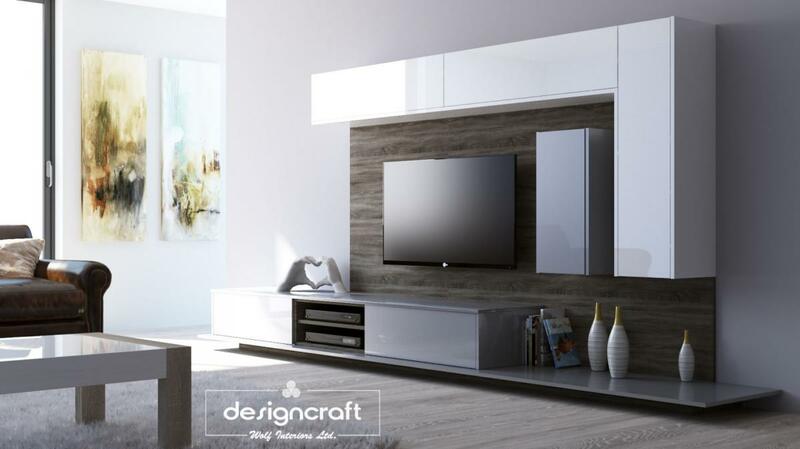 We listen very closely to what you want to achieve in your living room and create bespoke TV Unit compositions to make your dream a reality. 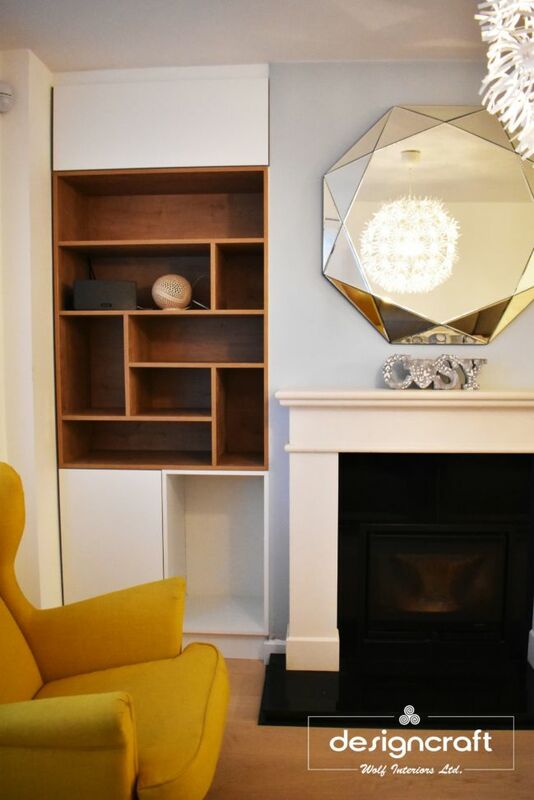 Please browse the sections below to see some of the beautiful lounge furniture that we can offer and Contact Us if you’d like to discuss your needs with one of our designers.